Hi all! I’m back!!! Hope you enjoy this guest post from guest blogger Tom Coan of Case Birmingham. while still maintaining an old-fashioned aesthetic. 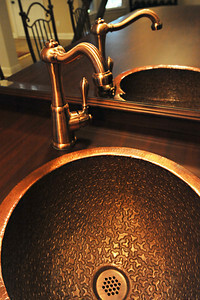 Brass fixtures help create an elegant, old-world look. 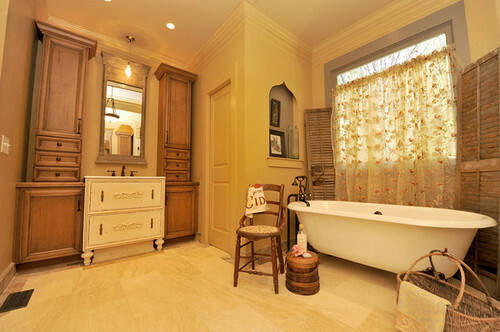 A Gothic arch in a master bath reiterates the architectural style of the home. 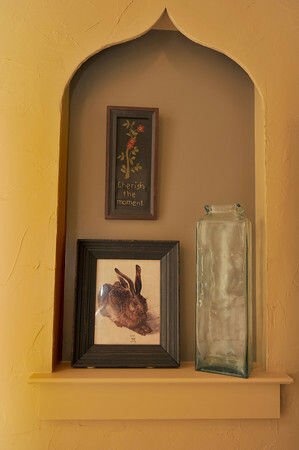 materials in an older home helps to keep it original and gives it a richer history. or replicated materials that fit within the period of your home. fashioned look of the room. another room can help create a seamless look throughout the house. bathroom in the same era as the rest of the house. 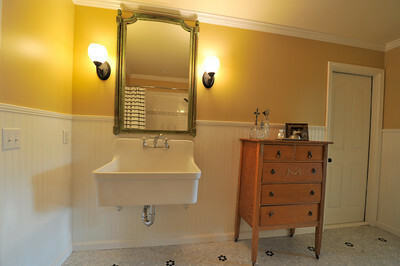 All photos shown in this article belong to Case Design/Remodeling Birmingham.